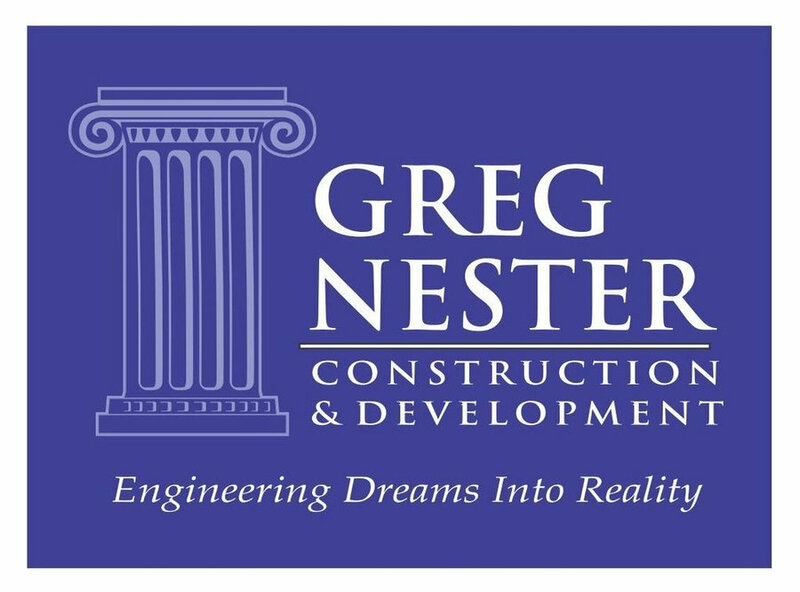 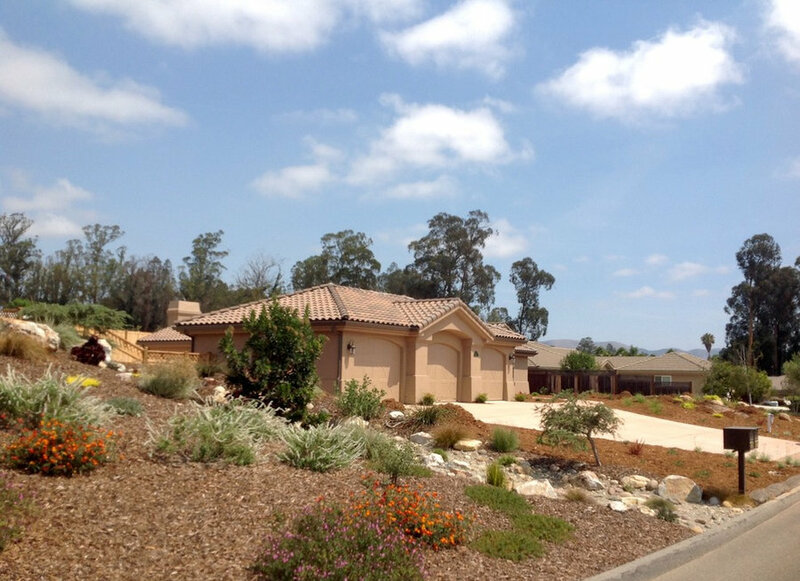 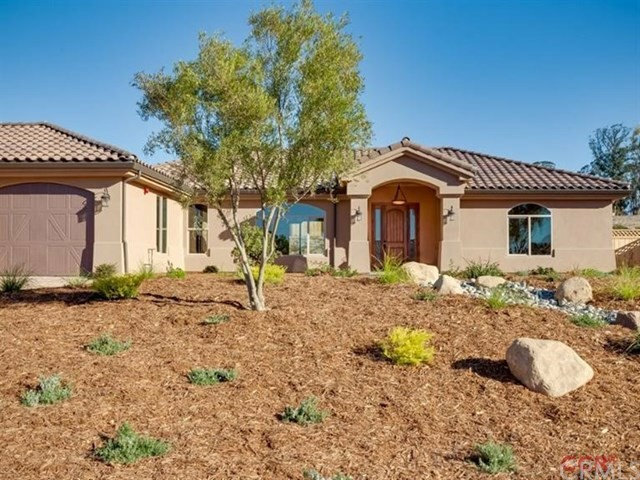 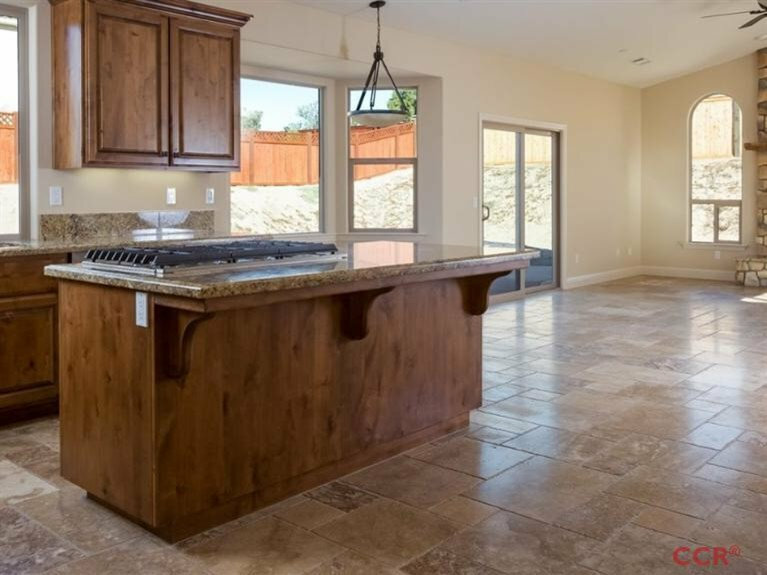 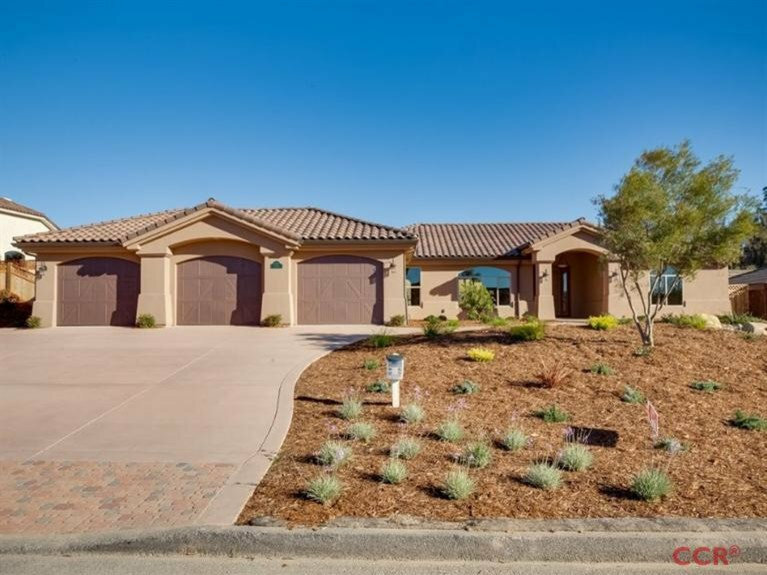 2,436 sf Nester Mission style home with a 912 sf 3-bay garage built on one-half acre. 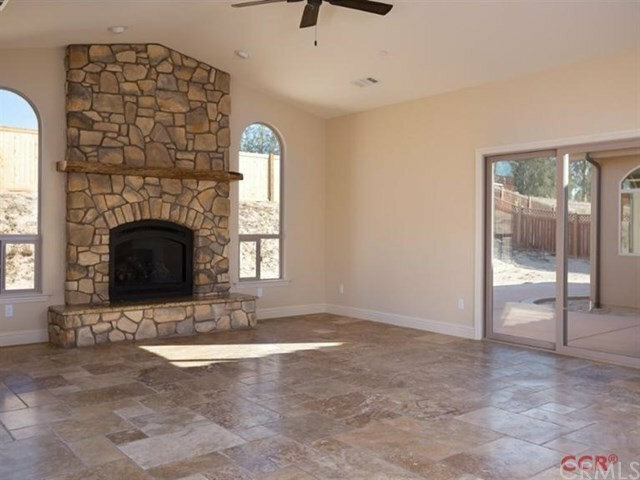 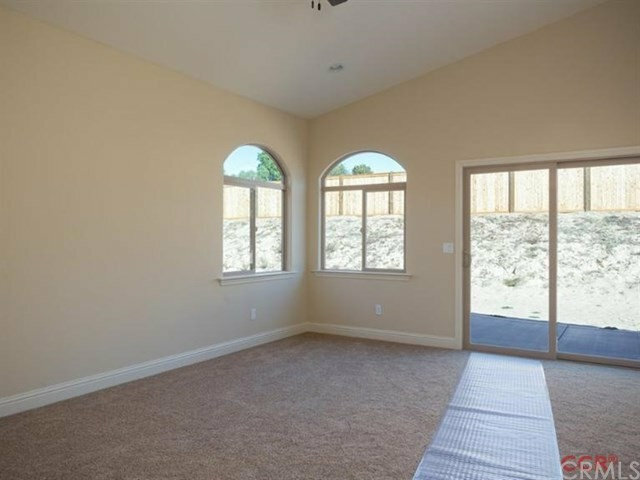 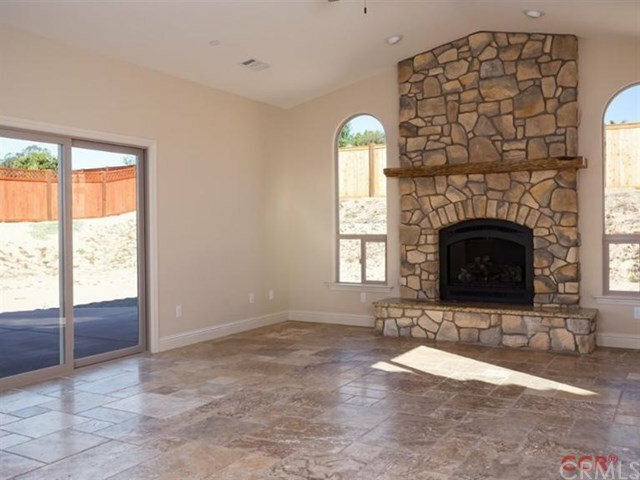 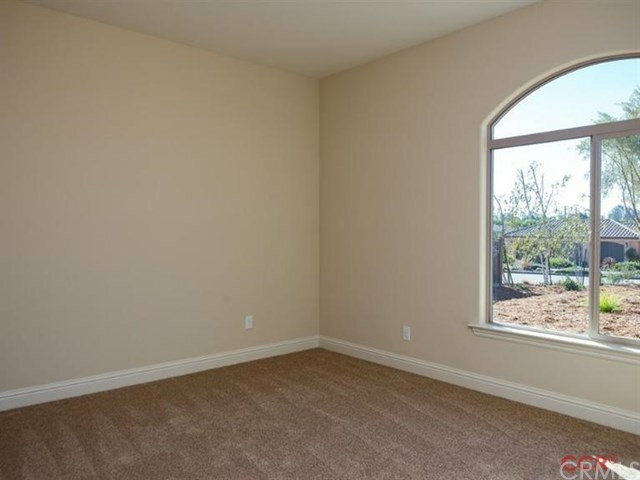 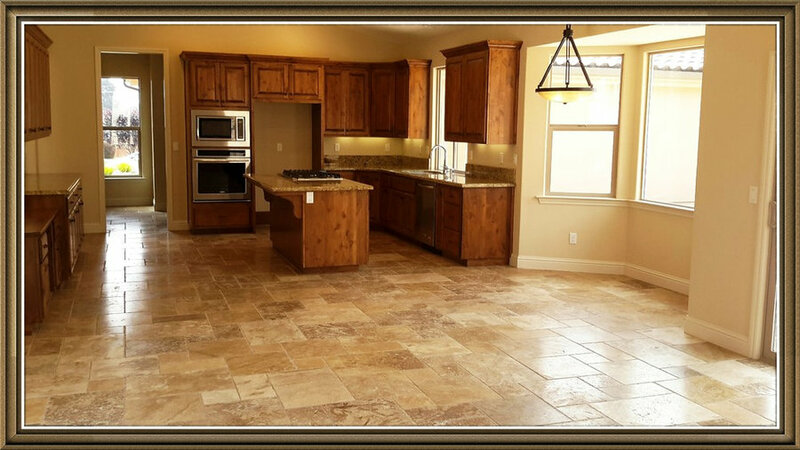 3 bedrooms, 2.5 baths, separate dining and formal living rooms and a vaulted kitchen open to a great room with rock fireplace. 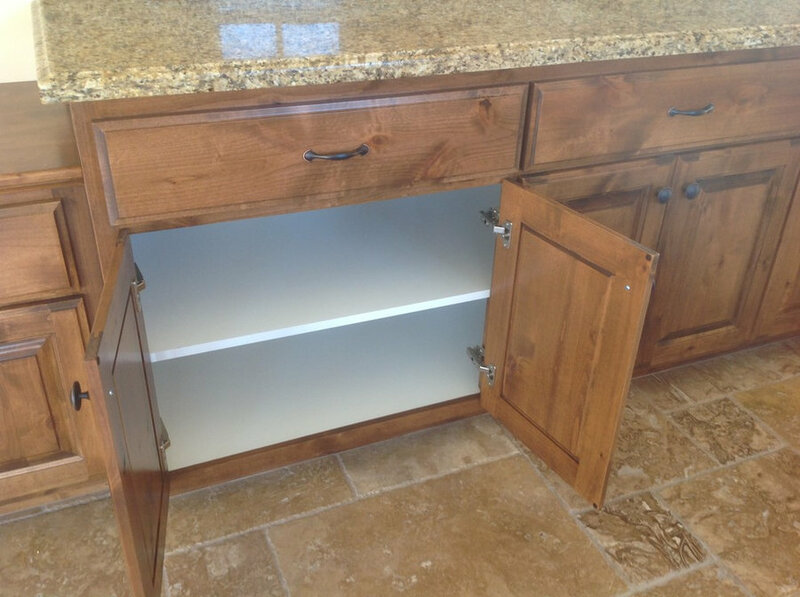 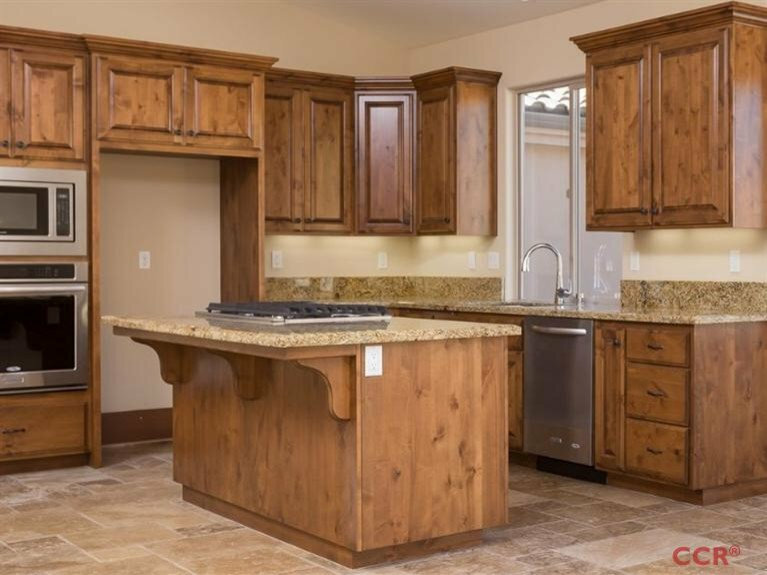 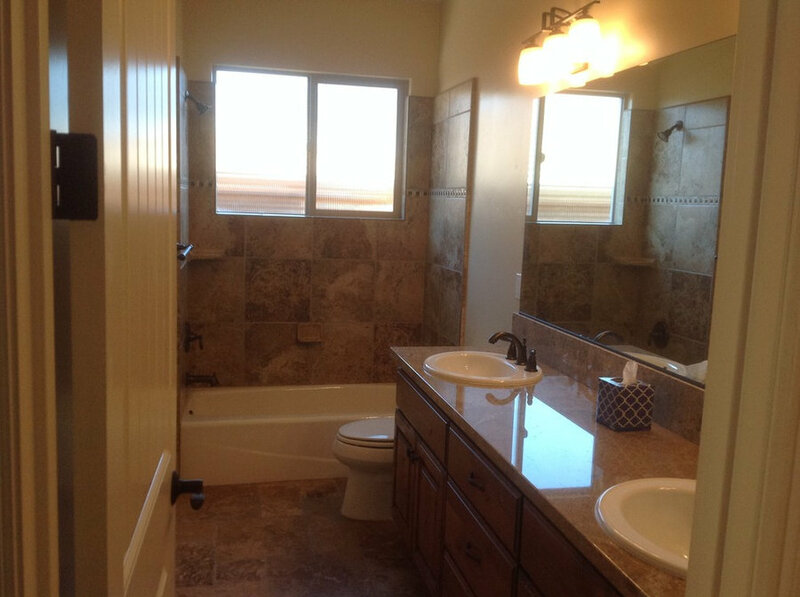 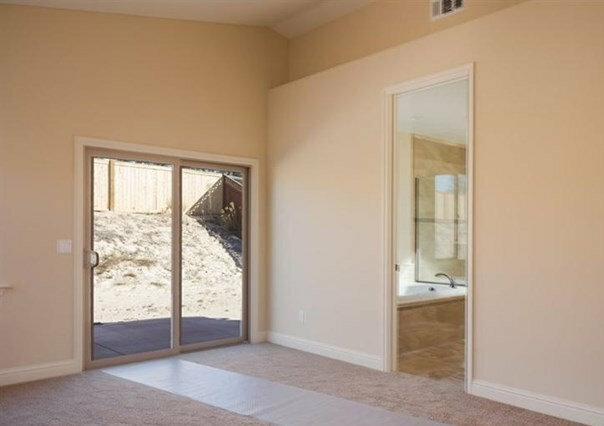 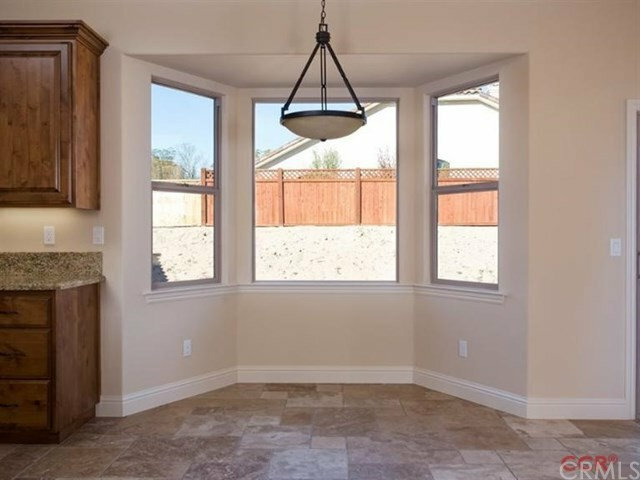 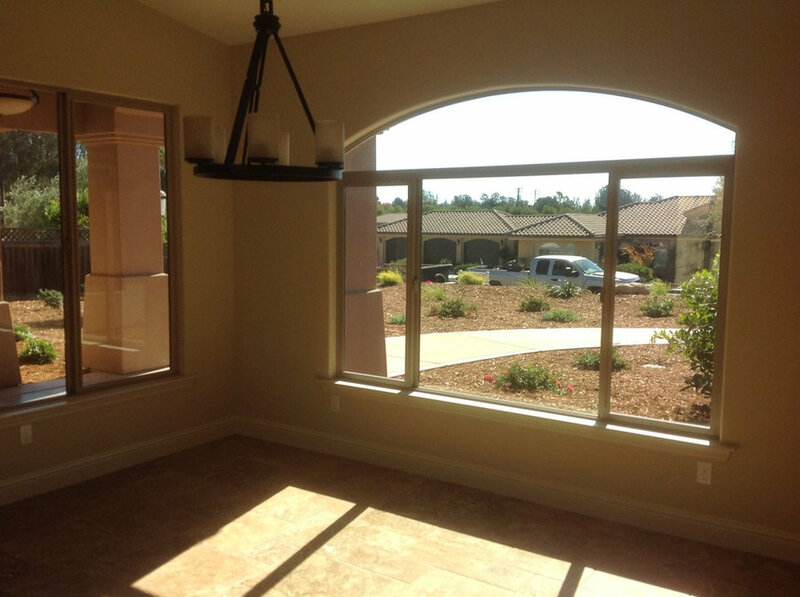 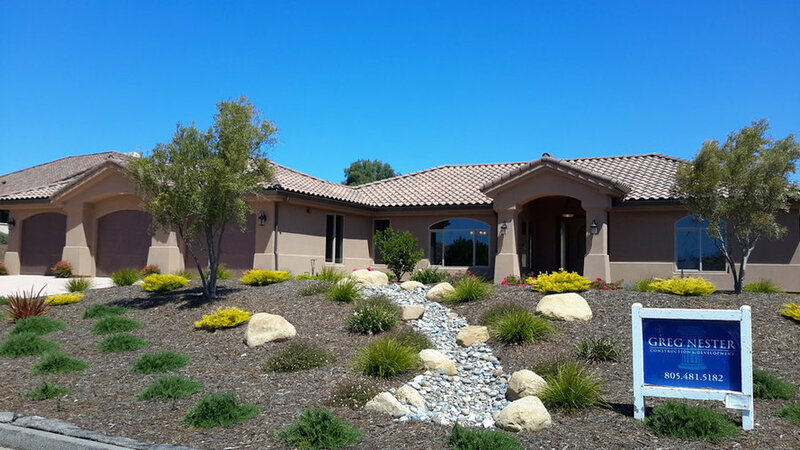 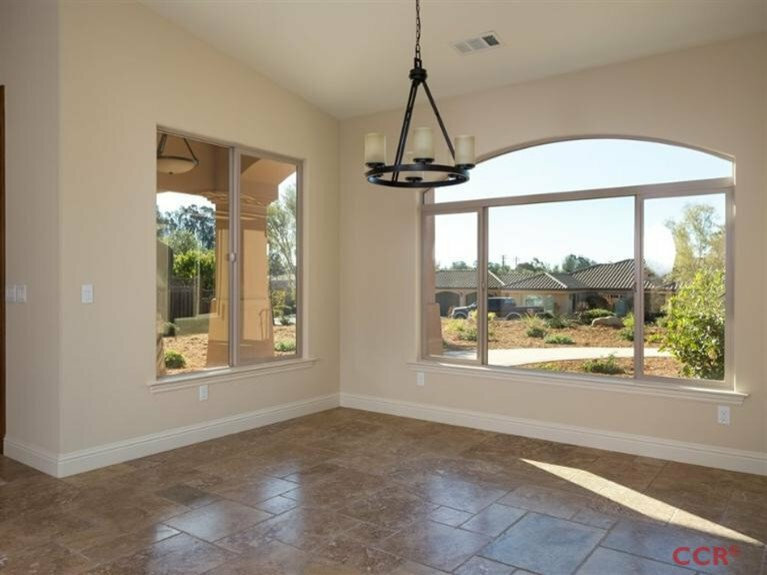 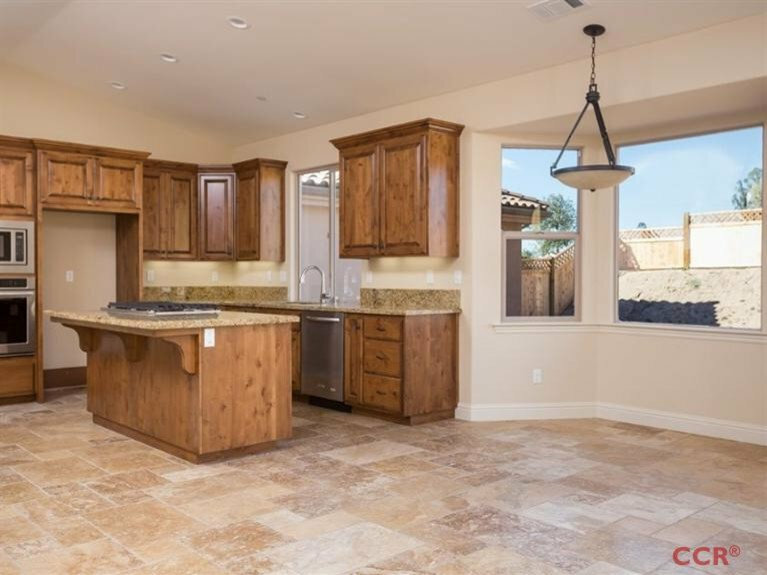 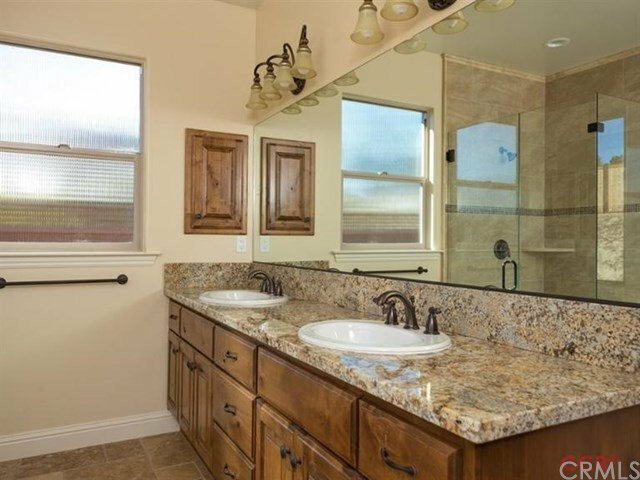 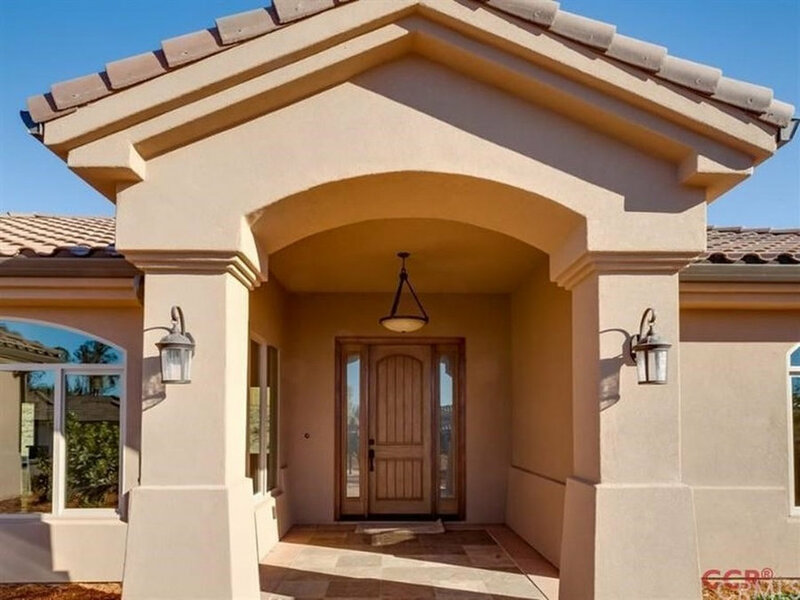 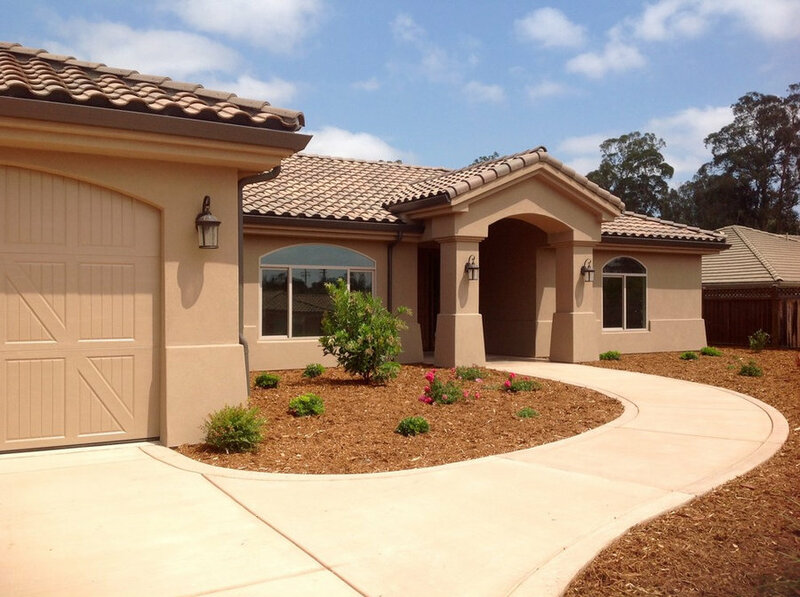 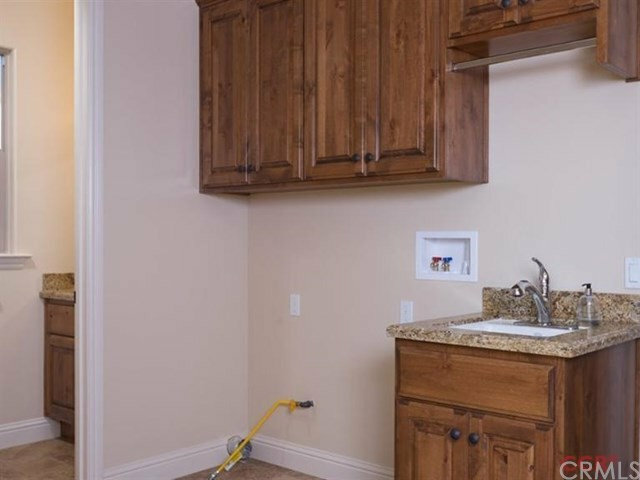 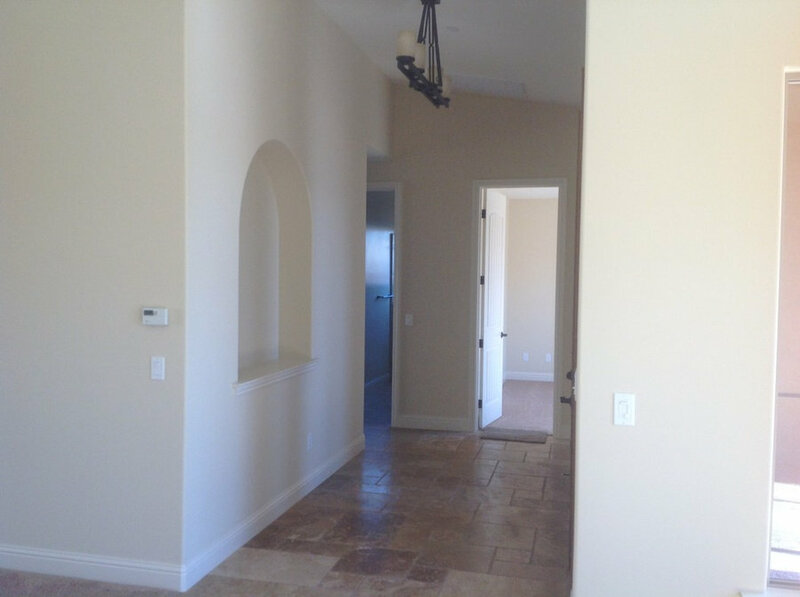 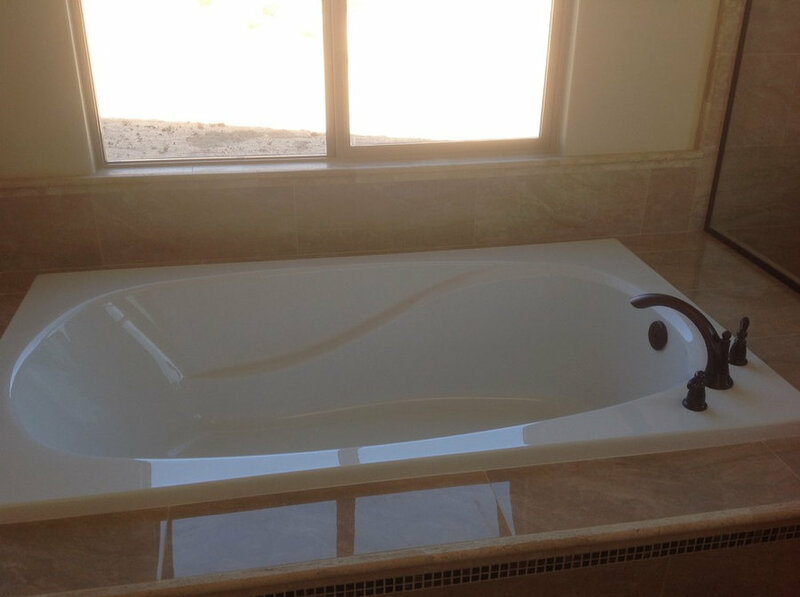 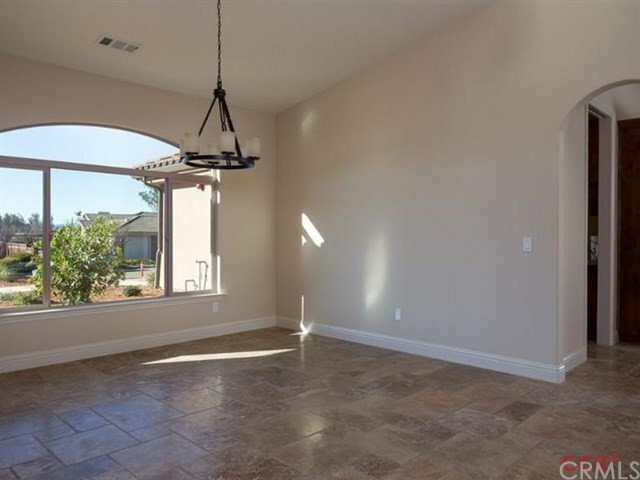 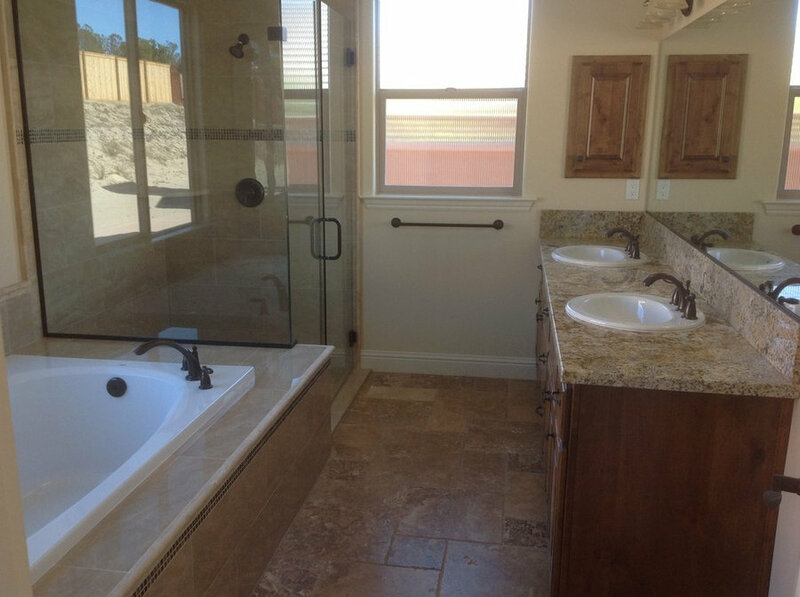 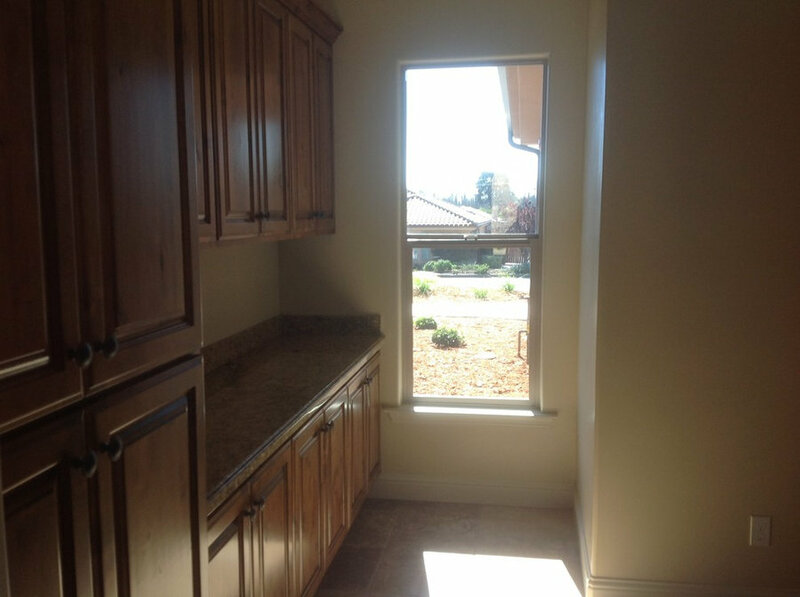 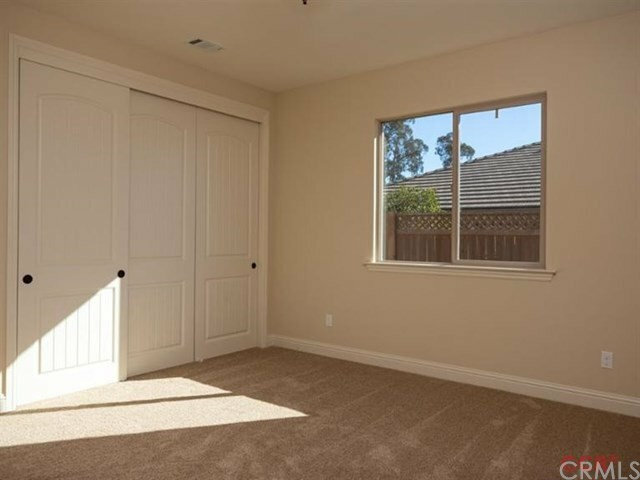 This home is located near Blacklake Golf Course, Cypress Ridge Golf Course and Trilogy/Monarch Dunes Golf Course.